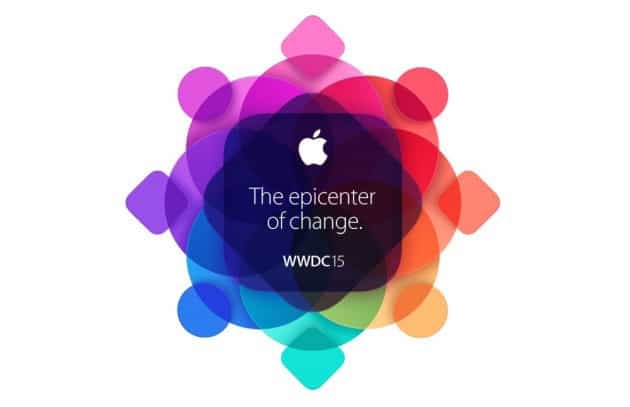 Few days back we had Google I/O 2015 conference and now we are back with another awesome event – Apple WWDC 2015. Apple Worldwide Developers Conference (WWDC) will take place from June 8-12 in San Francisco and we are here with our ‘predictions’ post – things to expect from the event. Apple’s iOS might be upgraded this year with iOS 9. It’ll have bug fixes and other features like Proactive and split-screen multitasking. I’m looking for more bug fixes and security updates from this version. Few days back iOS users were troubled by a weird bug which crashes their messages. I’m a Mac user and this is something I’m seriously looking forward. If OS X is getting upgraded (OS X 10.11) then we can expect some performance fixes and bug updates as well. We can expect some iOS features in this upgrade and Apple is also planning to introduce a new feature called “Rootless”. This is a security feature which restricts (even the admin users) to access & modify certain important files. With popular car brands like Mercedes Benz, Volvo, etc., partnering with Apple Watch, I think we may also expect a decent update for the Watch OS. I have less hope for this, but still Apple TV is something which is popular (but still old), so we can hear some official news about this at least. But according to the reports, this year, we might get a newly designed remote, Siri support, extra 3rd party apps and plus integration of Apple’s HomeKit. We also heard about some streaming services support but lets wait and see. HomeKit was announced by Apple last year but we didn’t really get much updates about this after that. HomeKit is Apple’s project for controlling our home with our Apple devices like iPhone, iPad, and even Apple Watch. Google I/O also had something similar to this, their new Android version “Brillo” for connected devices. Apple acquired Beats long back and still I haven’t really heard any integration or news about Beats from Apple officially. I even expected Apple 6 to have something with Beats Music, but seems like I need to do that for iPhone 6s / 6s Plus (or 7 or anything). I still have hope for this event and this time we might hear some news about Beats + iTunes combination. Apple might also announce a new music streaming service. That’s it for now. We’ll update this post asap we get any other official or unofficial news regarding WWDC 2015 event. Meanwhile if you come across any news, feel free to let us know in the comments below. Sharing is caring!